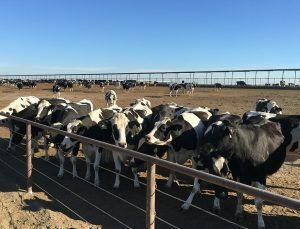 As California continues to implement regulations aimed at lowering emissions and conserving energy, the state’s dairy industry is becoming increasingly energy efficient. Proactive approaches from dairy farm families in their implantation of conservation practices and clean-energy technologies are having a significant impact. Dairy operations have reduced their energy use by up to 20 percent in some cases by working with local utility providers performing energy audits and identifying problem areas that can be improved. These efforts have saved California over 45 million kilowatt-hours of energy which is enough to supply more than 5,000 homes with electricity for a year. Several farms have been looking into digestor technologies to cut their greenhouse gas emissions and produce renewable energy. 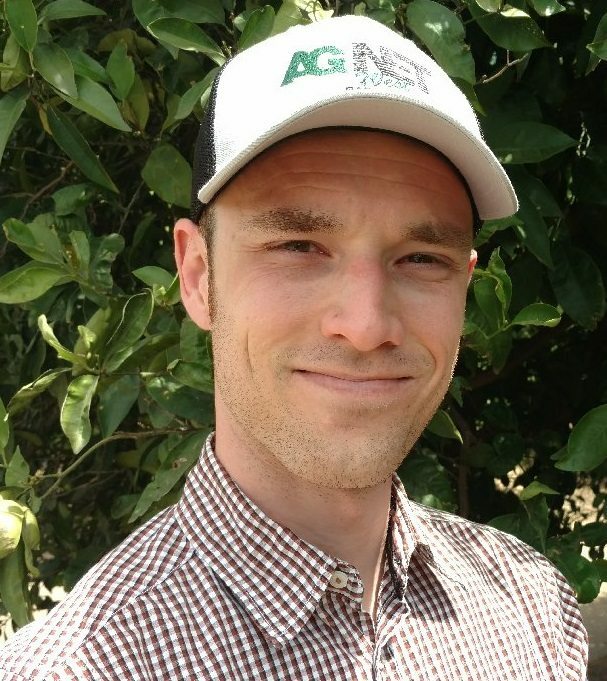 California Department of Food and Agriculture (CDFA) is also incentivizing the further development of on-farm energy efficient technologies through multiple cost-sharing programs. 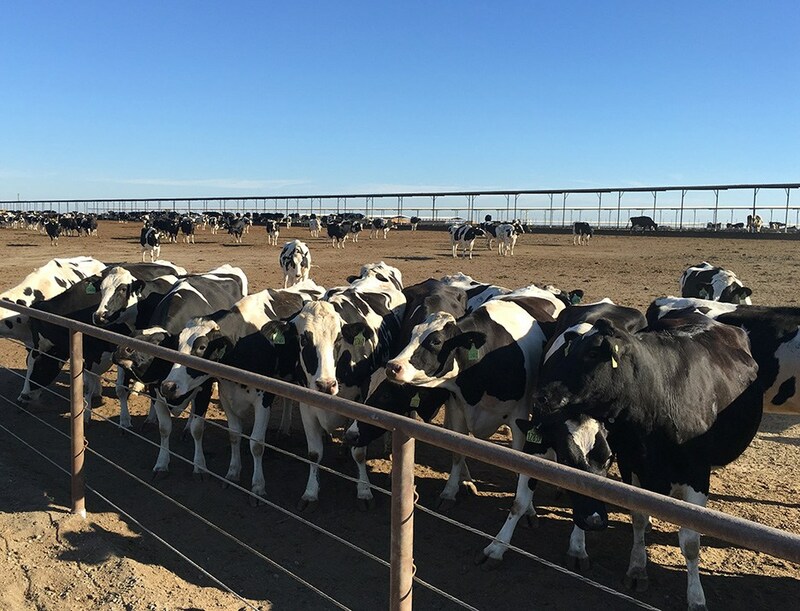 “Because of establishing the Dairy Digester Research and Development Program, we now have invested close to about $90 million dollars in this technology,” CDFA Secretary Karen Ross said at an opening ceremony for three dairy biogas projects in Kern County. The efforts undertaken by California dairy farmers to increase the usage of solar energy and install more energy efficient technologies will help protect air quality by decreasing the use of fossil fuels to generate electricity. “The dairy community in California is the most efficient. It already has one of the smallest environmental footprints and now they’re taking it to a new level,” Ross noted. Dairy farmers becoming increasingly energy efficient not only carries out the tradition of environmental stewardship but also helps reduce the impact of rising energy costs. Over the past 10 years, dairy families have seen their utility rates increase over 50 percent. “The dairy industry is all over this. They are being very progressive, very pragmatic, and they’re being very innovative,” said Ross.